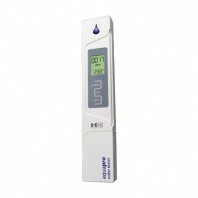 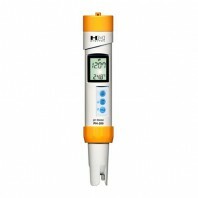 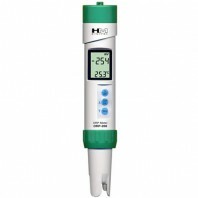 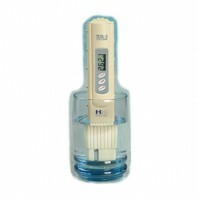 Founded in 1987, HM Digital is an OEM manufacturer internationally recognized for its high quality water testing products, including the industry leading TDS meter. 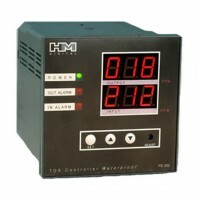 HM Digital produces top quality water monitoring and testing equipment for water treatment and purification systems like reverse osmosis. 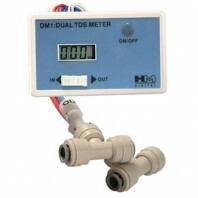 Sold in over 50 countries, HM digitalâ€™s products help monitor and test for total dissolved solids (TDS). 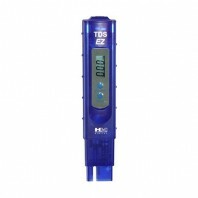 Even the finest water purification systems available need to be tested and monitored to ensure TDS leaves to not become harmful. 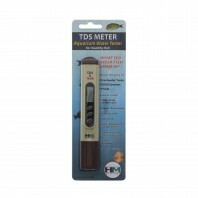 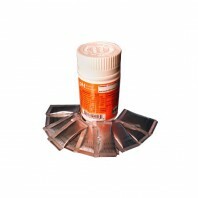 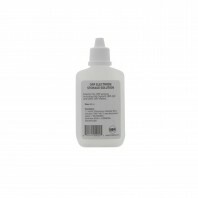 The EPA recommends a maximum TDS level of 500mg/L. 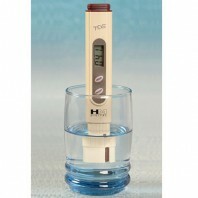 A water testing and monitoring system can help you make sure your reverse osmosis or other water purification system has a high rejection rate. 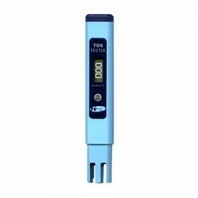 From digital water tests meters and digital calibration solution to digital controllers and digital water test meters, Discount Filter Store has your water testing and monitoring needs covered. 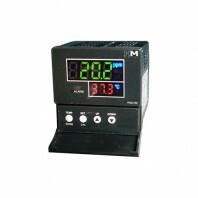 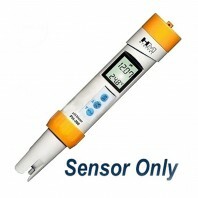 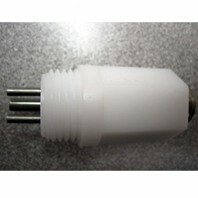 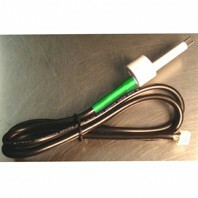 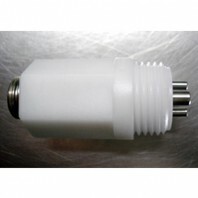 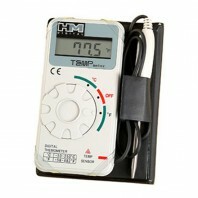 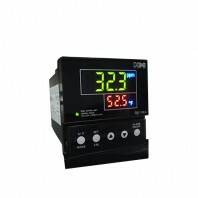 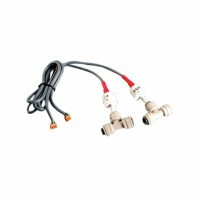 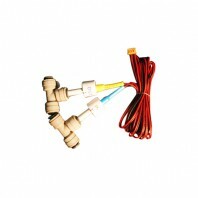 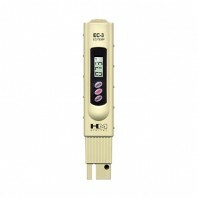 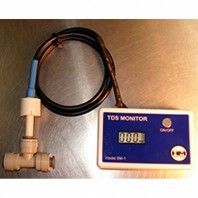 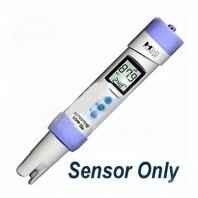 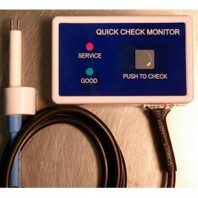 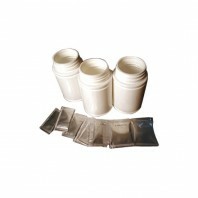 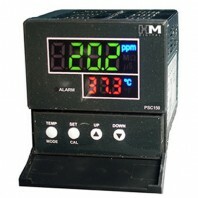 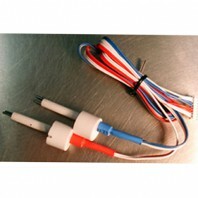 Additionally, Discount Filter Store offers digital sensors, digital sensor probes, and digital thermometers.